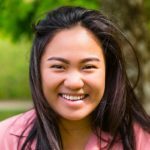 DAY HALL — Following the Cornell Board of Trustees vote to increase tuition by 3.75%, a team of financial wellness scientists released a report detailing how, if tuition levels continue to grow at the current rate, Cornell’s campus will be unable to support students in just seven years. “While a higher tuition will help fund programs in the short term, the long-term effects will be devastating to the Cornell community,” said Professor Harold Gerblet, who yesterday began purchasing a house in Ann Arbor in case he needs to evacuate. 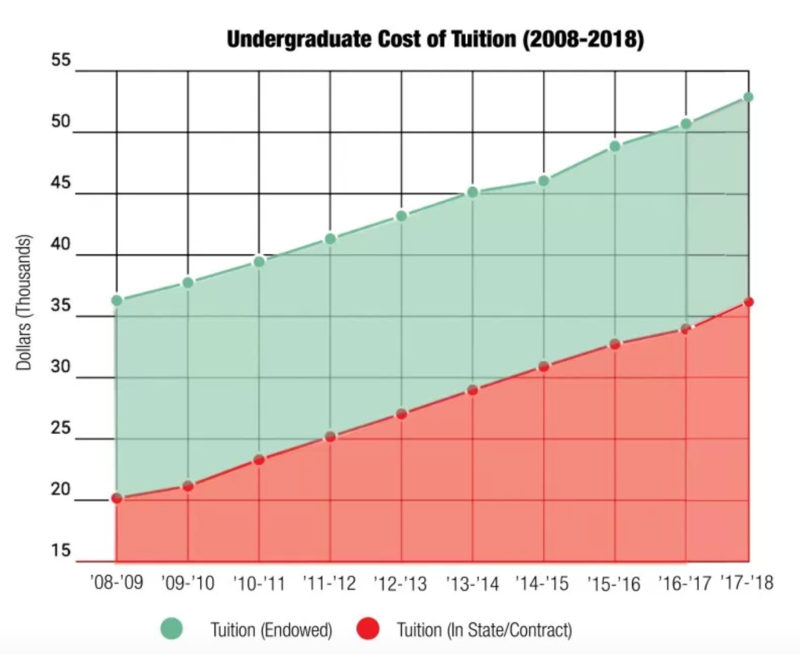 Earlier estimates of the time left until Cornell will not be able to support student life predicted 35–50 years, yet with the new rate of rise in tuition, those estimates are clearly too generous. 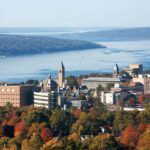 Even though the scientific community has reached a consensus, Cornell’s official position is still that there is no clear correlation between actions of the Board of Trustees and rises in tuition. This entry was posted in Uncategorized and tagged Administration, campus life, Cornell, Report, tuition on February 16, 2017 by Nooz Staff.